A lot of people are yet to really understand the intricacies of this life. Story for another day. 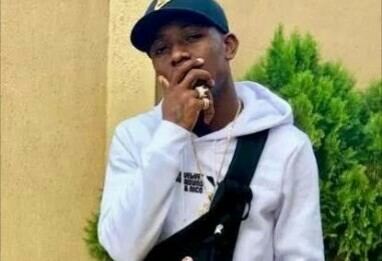 The police have arraigned Adekunle Temitope, aka Small Doctor for unlawful possession of firearms. Another source at the court confirmed the development to The Punch. He had sung one of his hit tracks, ‘Ye ma sun (stop sleeping)', which many said was targeted at the administration of President Muhammadu Buhari. 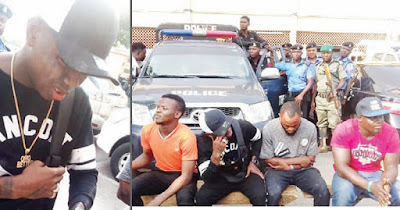 But the singer’s manager had said it wasn't targeted at Buhari.